Are you a current graduate student and looking for a chance to gain some professional work experience in your field of study? If the answer is yes, then an internship could be the right opportunity for you. To make your search easy, we have gathered a list which has the best ‘Internships for Graduate Students 2019’. The given list contains various internships of reputed companies. Adding internship experience to your resume is a great way to prove that your graduate degree has real-world applications from which your potential employer will benefit. Have a look at our full list and get the best one for your career. Good luck!! MassMutual is searching for Strategic Intern for Summer 2019 Early Career Program. To be considered for this internship, candidates should be current MBA students and have a cumulative GPA of 3.0 on a 4.0 scale. In this role, you’ll have the opportunity to work with world-class experts, build skills and gain invaluable experience. 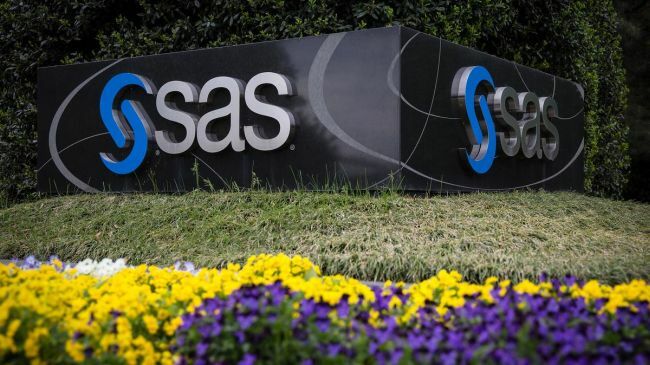 SAS is currently accepting applications for the vacant position of Graduate Intern. To be a part of this internship, applicants must be currently enrolled in an accredited college or university seeking a Ph.D. computer science, operations research, mathematics, statistics, and related graduate departments in a US-based school. Through this internship, you will gain first-hand exposure to the professional services industry, learn new business skills and deepen your knowledge. Do you have an interest in the field of mechanical engineering and looking for the right opportunity to enhance your career in this field? If yes, then join this Mechanical Engineering Summer Intern 4 program at BAE Systems. To qualify for this role, candidates should pursue a BS Degree in mechanical engineering or aerospace engineering (or equivalent), having completed four years of schooling by summer 2019. All interns will have the chance to gain valuable industry knowledge through shadowing, networking opportunities, and hands-on training. 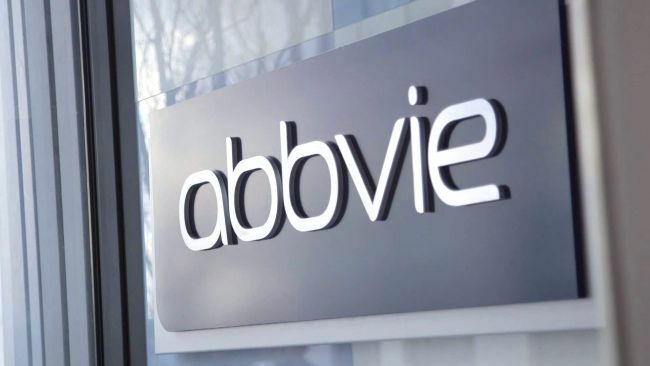 AbbVie is now offering its amazing 2019 Experiential internship in Pharmacy and Supply Chain for graduate level students. To successfully fill this position, applicants must be graduate Level Students and have minimum cumulative GPA: 3.0/4.0. As an intern, you’ll get exposure to real projects and challenges in a vibrant environment and gain real-world experience. Open Sky has an exciting and challenging internship for master’s level students. To be eligible for this internship, candidates should be an enrolled student in a masters-level degree program at an accredited college or university. During your internship, you’ll have the opportunity to experience company culture, expand your network, and build skills that you’ll be able to apply anywhere. 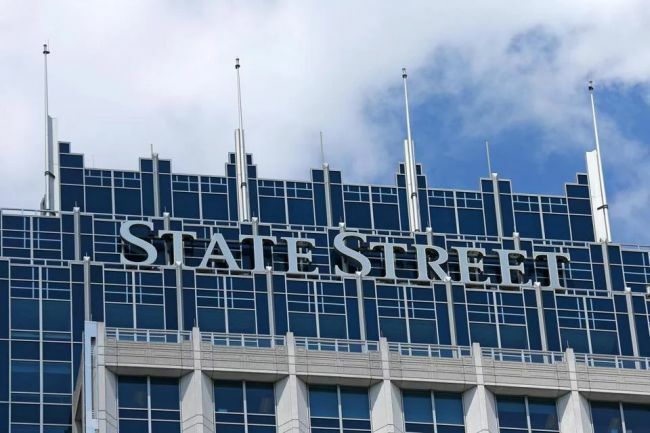 State Street is very happy to announce its wonderful internship program named as Summer 2019 Financial Reporting Graduate Internship. To apply for this internship, applicants must be currently pursuing a master’s degree in accounting, business administration or related field. This is a great opportunity to express yourself, expands your career, and applies your energy and dedication to work. Williams Sonoma, Inc. would like to invite student for the vacant position of Summer 2019 Technology Graduate Student Intern. This internship is open for those candidates who are currently enrolled in a master’s degree graduate program in computer science, data science, applied math or similar field with a concentration in AI/M. Throughout the program, you will attend technology and business critical meetings, lead projects, gain experience working with cross-functional teams, attend professional training. 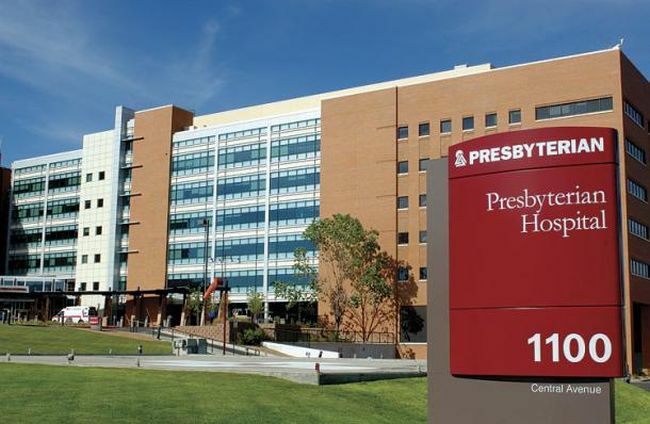 Provided By: Williams Sonoma, Inc.
New York-Presbyterian Hospital is glad to inform about its Graduate Summer 2019 Internship Program. This internship is perfect for those applicants who will be first-year students enrolled in a graduate program (MBA, MHA, MPA, MPH preferred). In this amazing position, you will have the opportunity to gain meaningful experience and find many opportunities to demonstrate their passion and potential. This is a paid internship program. IBM is currently inviting applications for its Quantum Computing Graduate Internship. To apply for this internship, applicants must be pursuing a Ph.D. in the areas of physics, mathematics, electrical engineering or computer science with background and interest in quantum computing. As part of this internship, you’ll apply your skill set in a supportive and collaborative environment while contributing to projects that make measurable, real-world impact. First American is proud to present its Data Analyst Graduate Intern program. To be eligible for this intern program, applicants must have proficiency in MS office suite applications and outstanding interpersonal skills. As an intern, you’ll have a chance to work on vital assignments and initiatives, gaining hands-on experience that will help you grow both personally and professionally.